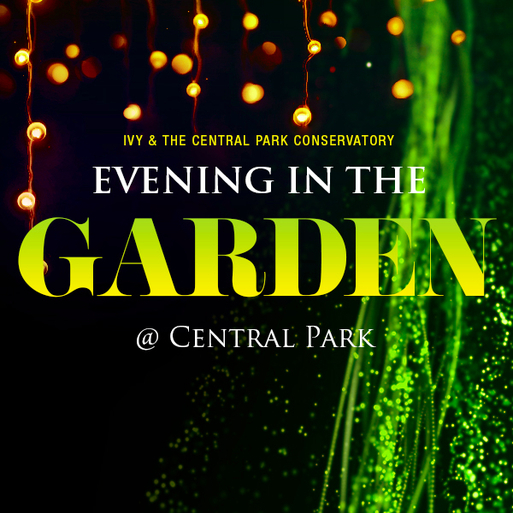 Join us for a very special Evening in the Garden at Central Park with a great group of IVY members and the Greensward Patron Circle, the Central Park Conservancy’s network of young professionals! This will be a truly magical evening in one of the most beautiful gardens in the city. Designed as one of the city’s largest and only French formal gardens, the Conservatory Garden is filled with French-style fountains, rare flowers, and artful-crafted shrubs—it’s like stepping off the streets of New York City and into the meandering pathways of Versailles. We’ll head to the wisteria-covered pergola crowning the main lawn of the garden for a selection of hors d’oeuvres, cocktails, and live music with a fantastic crowd!